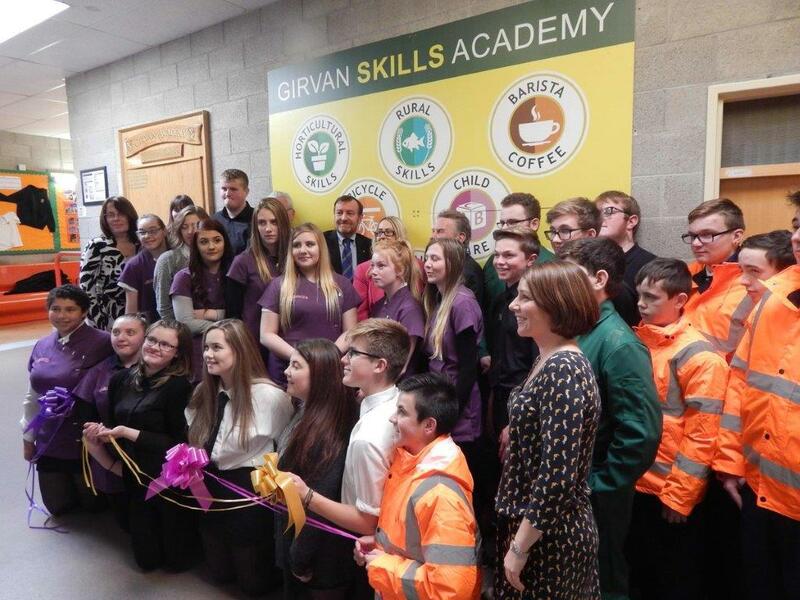 Girvan Skills Academy gives our students an opportunity to study a range of practical courses which offers unique progression pathways in a range of vocational qualifications. 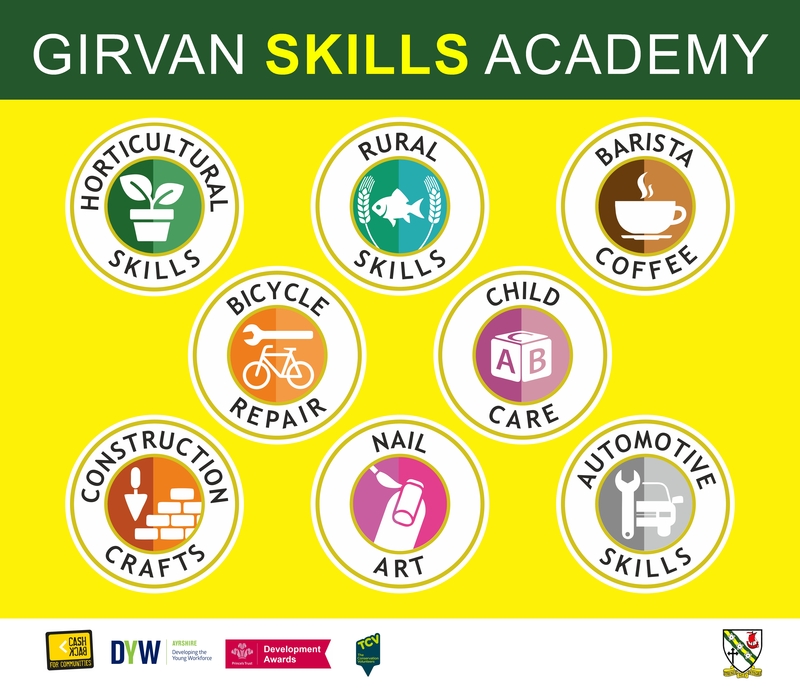 The Girvan Skills Academy has already been a great success, offering students a large variety of courses. Our vision for these courses are to help equip students with immediately usable, valuable skills, knowledge and experience in some exiting fields of study. 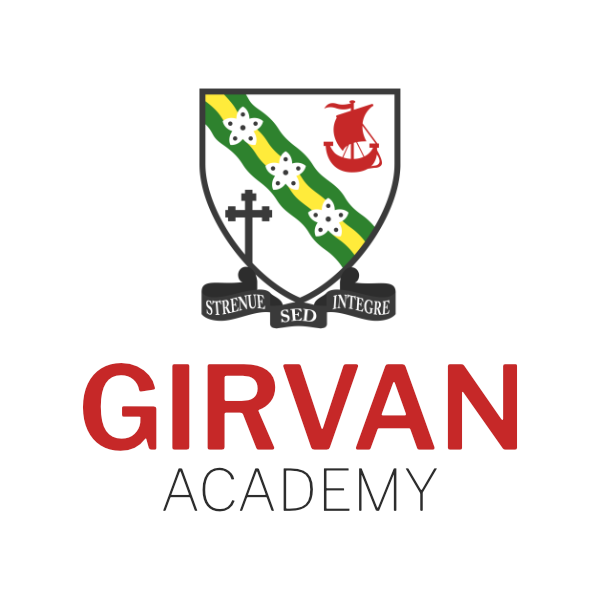 Once completed, students gain qualifications in these courses.